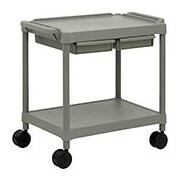 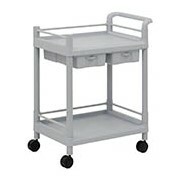 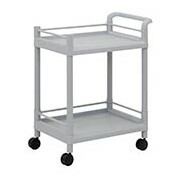 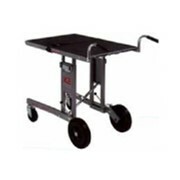 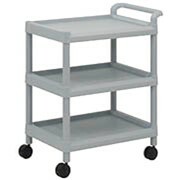 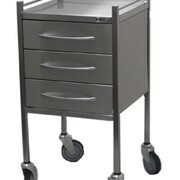 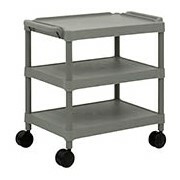 The Medi-Cart F201H Hospital Trolley is the ultimate in utility value for any clinical work environment. 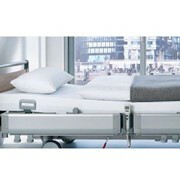 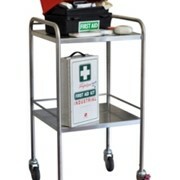 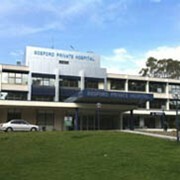 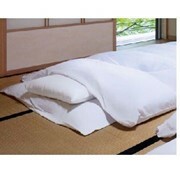 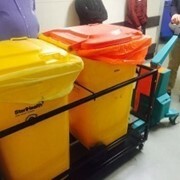 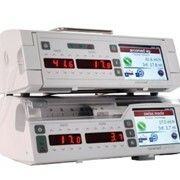 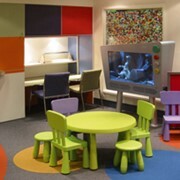 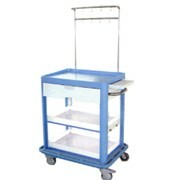 A part of the extensive trolley and furniture product range available from Medical Industries Australia. 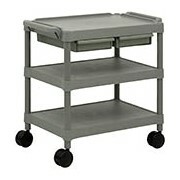 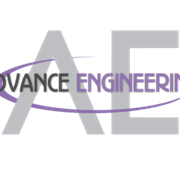 For more information or a qoute please call or use the MedicalSearch email form for a direct reply.